Protect your home and personal valuables from intrusion with steel, iron, vinyl, motorized or chain-link privacy fences. 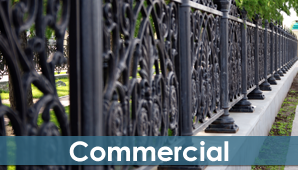 Guard any commercial zoned property or industrial work area with durable chain-link barriers for the best security. Farm City Fence of Hermiston, Oregon, sells and installs residential and commercial fencing. We guarantee all jobs with our start to finish concept, at a reasonable price. With more than 20 years of experience, we strive to keep the customer's best interest in mind. 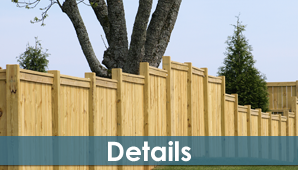 We pride ourselves in the quality of work that we do, and install each fence as if we were at our own home. Our philosophy that the customer is always right, which keeps the customer's interest at the forefront of every job. 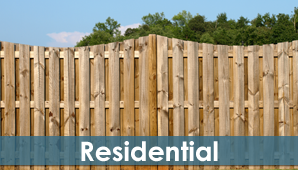 Contact us anytime during normal business hours to speak with an experienced installer about your fencing options. Contact Hermiston Oregon Fencing in Stanfield, OR, for a temporary, chainlink or NW fence.